It wouldn't be a surprise to hear that any Android manufacturer is working on a device with an in-display sensor, and that's exactly what we're hearing about HMD Global, the maker of Nokia-branded handsets. 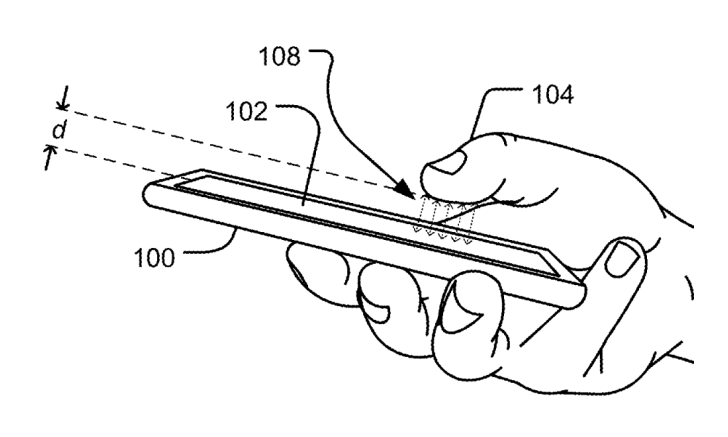 Thanks to a new super-thin LG display, the next high-profile Nokia phone could be one of the first outside China to sport the futuristic fingerprint reader. According to Roland Quandt of WinFuture, the phone is referred to internally as any of the following names: A1P, AOP, A1 Plus, or A1 Plus Euro. The Nokia 8 Sirocco had the working title "A1N" and that leads Quandt to theorise that this is the company's next high-end flagship destined for European markets. As well as the new fingerprint sensor tech, the device will apparently have a Snapdragon 845 and a "high risk" camera, which is delightfully cryptic. The phone is said to be built by Foxconn, but little else is known about it at this point. It's possible that it could be the long-rumored Nokia 9 (which is what everyone thought the 8 Sirocco was going to be) and there's a chance we could hear more about it at IFA 2018 in Berlin later this summer. We've been impressed by many of HMD's mid-range offerings over the past couple of years, but it's about time the company made a high-end smartphone we can truly drool over. Here's hoping this is what we've been waiting for.